Each year corroded machinery, buildings and equipment cost the industry billions of dollars. 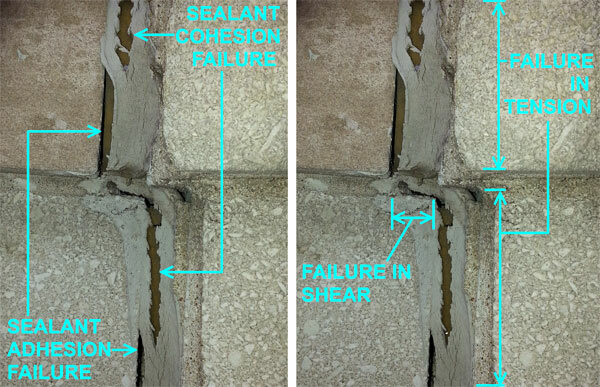 Corrosion is a costly problem. But by understanding its root causes, effective steps can be taken to prevent and combat it. 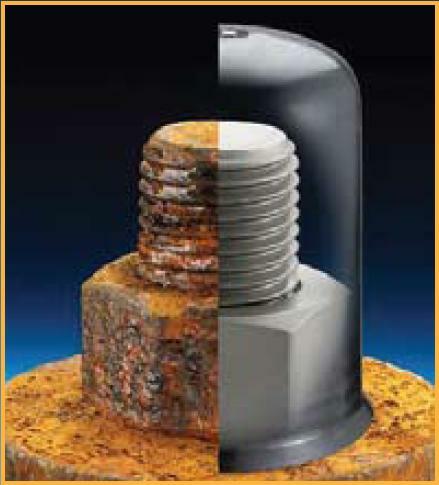 Direct loss or damage of metal structures due to corrosion. 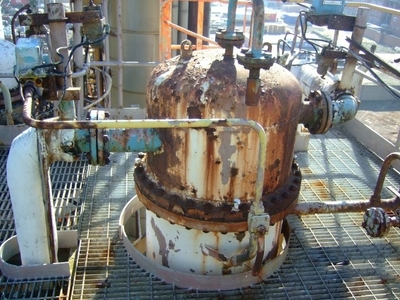 An example is a hot water tank that has corroded and must be scrapped. Maintenance costs attributed to corrosion. Any metal surface that must be painted every few years to control corrosion falls into this area. 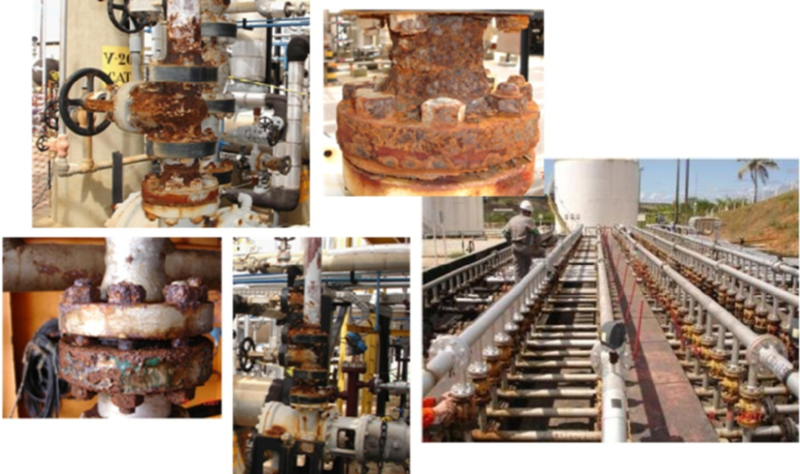 Indirect losses resulting from corrosion. These losses may result from leakage and fires. 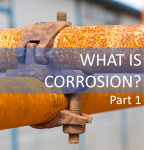 Explosions attributed to leakage, power failures, facility shutdown and labor losses are also indirectly the result of corrosion. 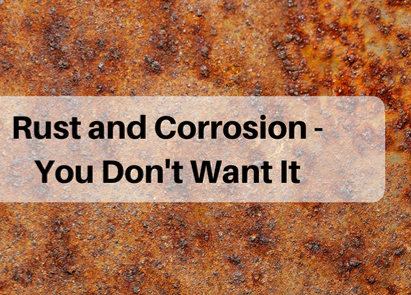 The first step toward controlling these costs requires understanding what corrosion is, and what causes it. 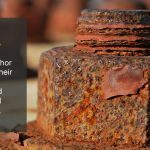 When iron or steel corrodes, the result is iron oxide, or what we call rust. Steel is mostly composed of iron ore. In its natural state, iron ore looks much like rust: dark red and finely grained, with a tendency to hold moisture. Iron ore is a stable substance until it is converted into iron or steel, naturally weaker elements. When steel is exposed to moisture and oxygen, it immediately starts regressing to its natural state. Although protective measures have been taken, a large part of the steel made in this century has already rust back to an oxide, its natural state. 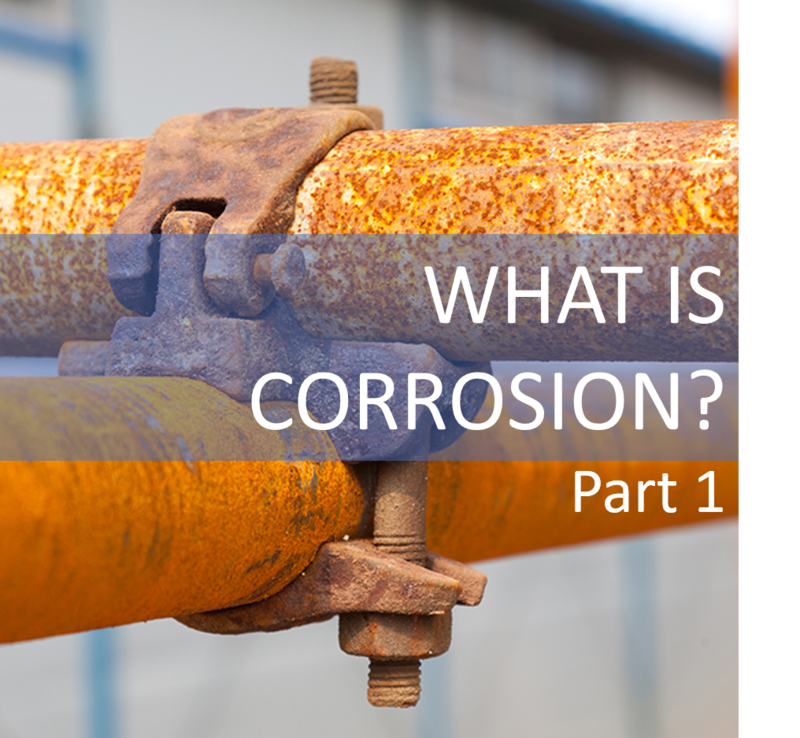 Three elements are required for corrosion to exist: a protected metal, a corroded metal, and a current-conducting medium between the two. When two dissimilar metals are brought into contact, one will become the protected metal, and the other will become the corroded metal. 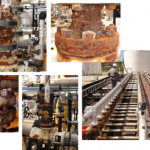 Plant operators may recognize environmental situations that are conducive to corrosion. If galvanized fittings are used on steel pipe, the galvanized (zinc) fitting will become corroded, while the steel remains protected. Steel or other metals under stress will become corroded, while the unstressed steel is protected from corrosion. This is the reason you see rust pitting on steel. Freshly cut steel will corrode more rapidly. Threads cut on pipe will always rust first. 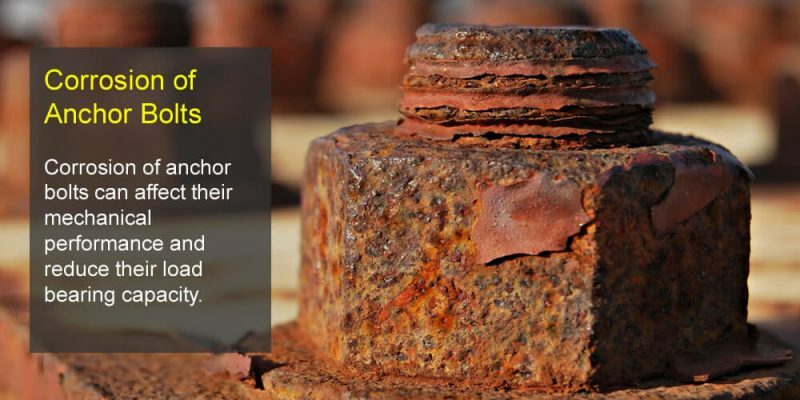 Even if a piece of steel is not in contact with another metal, neither under stress nor freshly cut, it will rust when exposed to the weather. 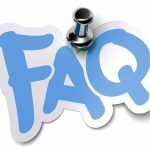 This is because steel is not entirely uniform in composition – slight variations in density and composition will occur within a single piece of steel, which results in corrosion. Adding salt to water greatly enhances its current-carrying ability. Thus, steel exposed to seawater or salt spray will corrode more rapidly than steel in fresh water. Atmospheric corrosion is greater in areas near the oceans, due to the effect of salt air. Concentrated brine solutions, such as those used in the food-processing industry, cause severe corrosion. Industrial smoke and fumes contain acids, alkalies and other chemicals, which serve as current conductors. 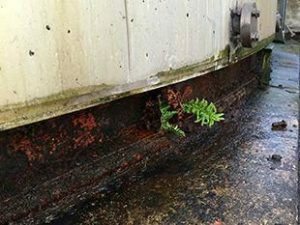 Consequently, atmospheric corrosion in industrial areas is more severe than in rural areas. Soil, clay and earth materials are also good conductors of electricity. 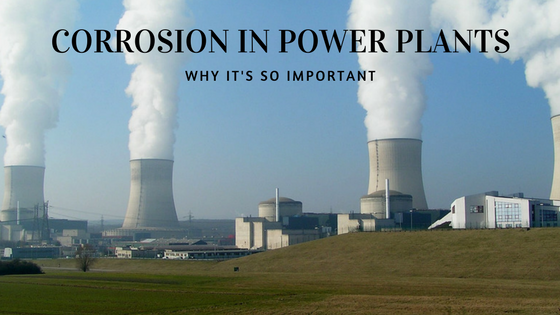 Pipelines and other steel buried in the ground will be prone to corrosion unless protected. 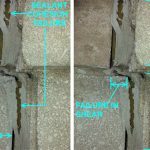 Just as soil varies considerably in composition, it also varies in its electric conductivity: some soils cause more severe corrosion than others. Impressed current. By using suitable current-generating equipment and controls, it is possible to reproduce a current equal in strength to the corroding current, but flowing in the opposite direction. This type of protection is generally limited to pipelines, buried tanks, etc., and requires careful engineering and layout. Used improperly, an impressed current can promote corrosion. Zinc or magnesium blocks are often used to protect ship hulls, water tank interiors and other submerged surfaces. Complete covering of the steel with the sacrificial metal is often done. Galvanized steel, for example, is steel covered with zinc. The zinc is sacrificial and will protect the base steel. 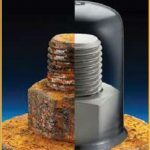 Zinc-rich coatings may be applied to a steel surface to provide cathodic protection. Zinc-rich coatings consist of 85% to 95% zinc metal in a suitable binder. The zinc particles, deposited by painting, protect the steel. Coatings can slow the rate of diffusion of water and oxygen from the environment to the metal surface. This slows the corrosion process. 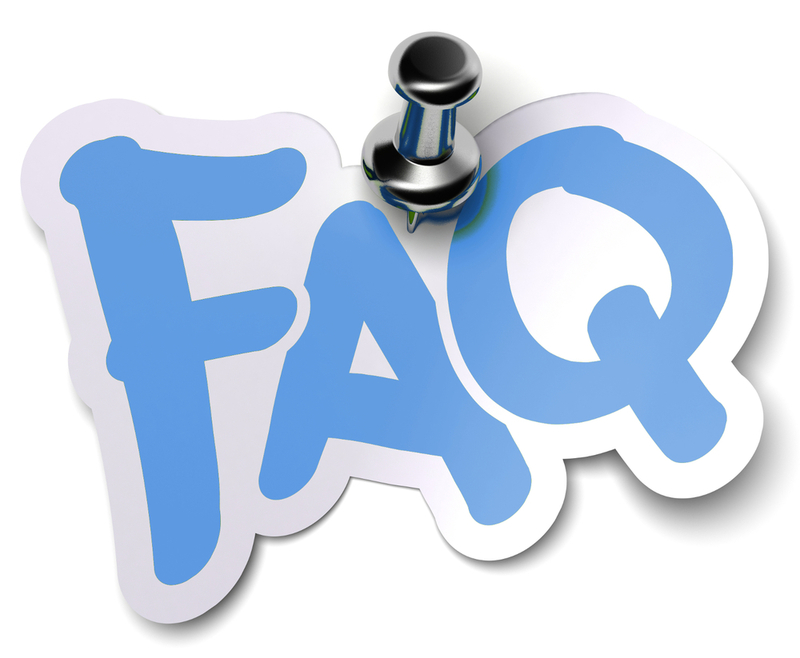 The paint film can slow the rate of diffusion of corrosion products from the metal surface through the paint film. This also slows the corrosion process. The anti-corrosive pigments contained in quality primers change the surface properties of the base metal. The metal develops a high electrical resistance as a result. Different pigments accomplish this reaction in different ways. Primers absorb and tie up moisture so that it does not react with the steel. Painting solution works because it slows down corrosion by reducing the rate of current flow in the electrochemical corrosion process. HOWEVER, it is just a short-term remedy. After years of research and development, Nitto Denko from Japan just promoted a comprehensive solution to corrosion called Oxidation Polymerized Outdoor Anti-corrosion Tape NITOHULLMAC XG Series. Primer Nitohullmac XG-PN: a synthetic fluid and a paste of non-solvent type primer that consists of rust preventatives, inert inorganic fillers and coloring agents etc. 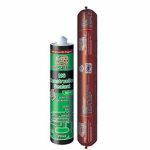 It has good waterproofing performance, inhibit rust advance by permeating rust layer because it is oil type. 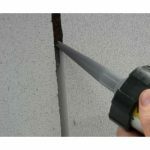 Top coat Nitohullmac XG-T: a water based top coating material to improve outside appearance, durability and waterproofing performance for XG tape. Click here for more details. 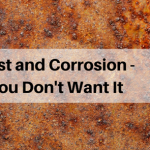 Corrosion is now your terrible headache? Contact us +84981581661 for site survey and all-round solution.